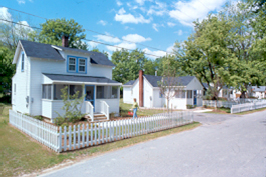 Tenthouse Creek Village, Galesville, MD - Arundel Community Development Services, Inc. The renovation of the Tenthouse Creek Village, along the West River in Galesville, was part of a community wide revitalization plan developed by ACDS in concert with local residents. This small enclave dates back to the purchase of land by free African-Americans prior to the Civil War. From the 1920’s to the 1970’s, many of the residents were employed by the Woodfield Fish and Oyster Company as waterman and oyster shuckers. 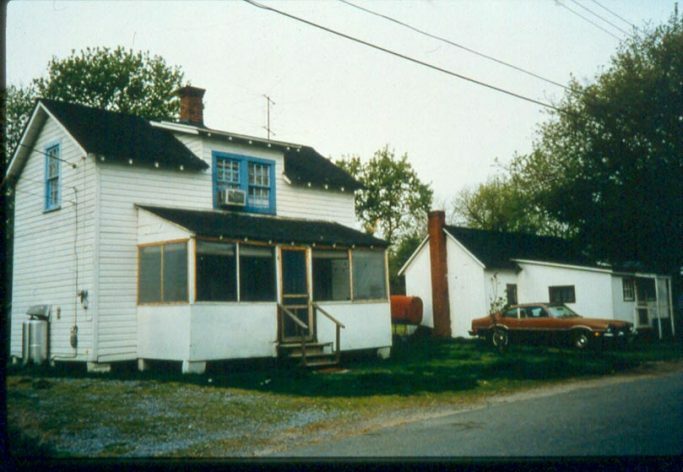 By the early 1990’s, the residents of the community were no longer employed by Woodfield’s due to the dying oyster population in the Chesapeake Bay; however, many families continued to live in homes owned by the Woodfield’s, as they had for generations. Prior to redevelopment, residents had to “tote” water from nearby outdoor wells and use common outhouses. 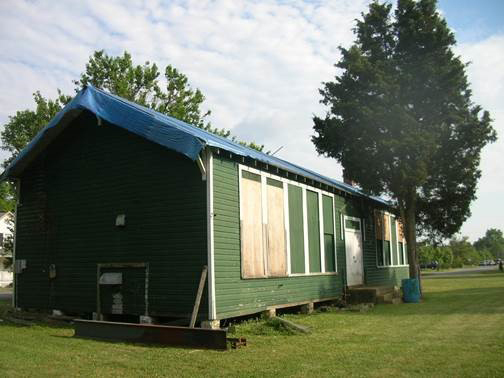 Many of the original wood frame “shanty” houses were replaced in the 1950’s with four room cinder block structures each heated by a kerosene space heater. By the 1990’s, these masonry structures were substandard and dilapidated. 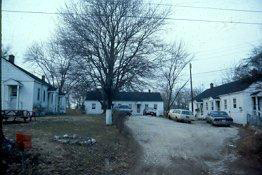 With the installation of public sewer in the community, County code required the 16 houses owned by Woodfield’s be brought to current code standards including the provision of indoor plumbing. As the Woodfield’s rented the units for less than $25 a week, they could not afford the required improvements and were faced with rising pressure to sell the land for development. Rather than demolishing the units and displacing the residents, at potentially a much higher profit, the Woodfield’s agreed to sell the property to ACDS in 1995. ACDS secured a mix of federal, State and County resources totaling over $1.2 million and negotiated financing terms that ensured the units remained affordable. 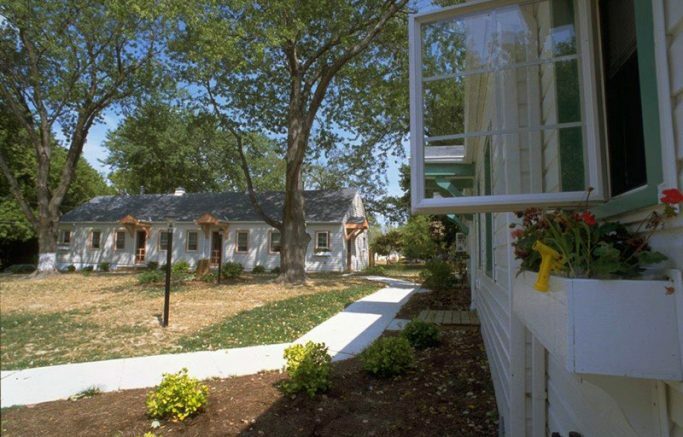 ACDS and the residents developed a redevelopment plan that kept each resident in their home, rehabilitated the existing structures and designed improvements that maintained the historic character and charm of the community. In 2010, new energy efficient furnaces, upgraded insulation and thermal solar water systems were installed to increase tenant comfort and to reduce their monthly utility usage expense, continuing to ensure the affordability of the units. Today, the renovated homes are owned and managed by ACDS, and occupied by 16 low income households earning an average of $28,000 annually. 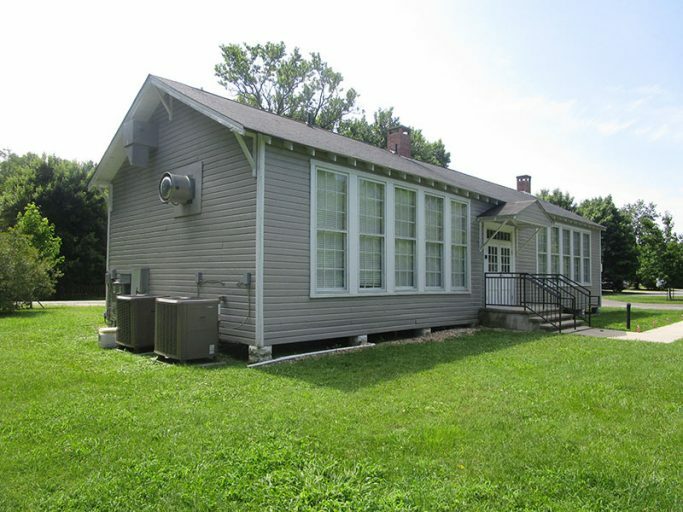 ACDS has continued its redevelopment effort in the community by constructing and offering four new affordable homes for purchase by the residents and assisting in the renovation of the neighborhood’s historically significant Julius Rosenwald school for adaptive reuse as a community center.